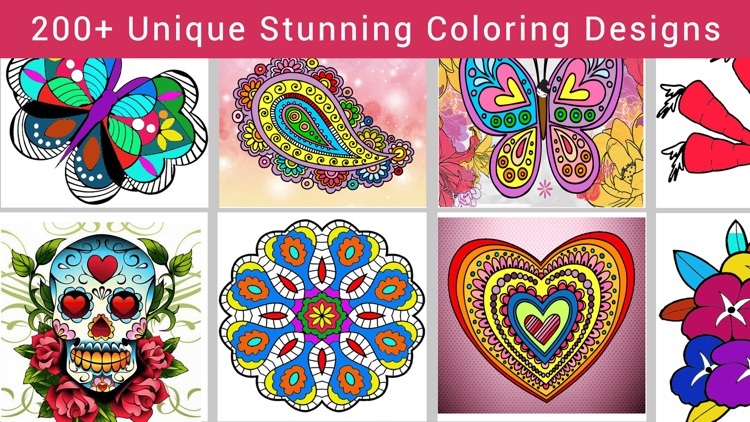 Colorment with hundreds of designs to color, including Mandalas, Florals, Flowers, Castle, Cartoons, Animals, Birds, Beauty & many more types of artwork. Just select your color and tap to paint! 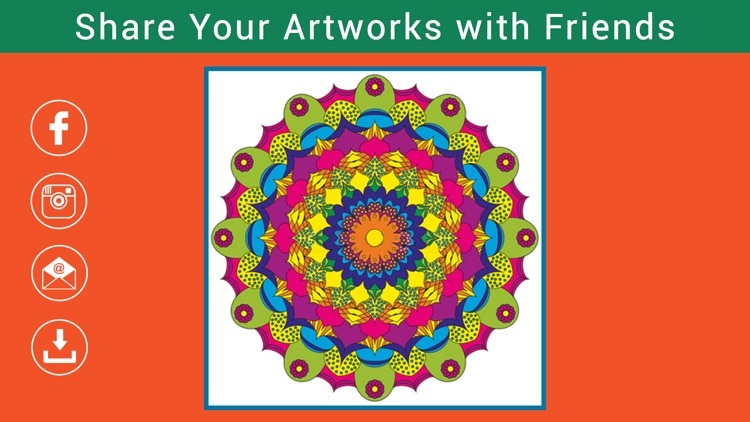 Let the colors fill your mind in a relaxing painting experience, Colorment Color Book features over 200+ unique coloring pictures to help you rest your mind. 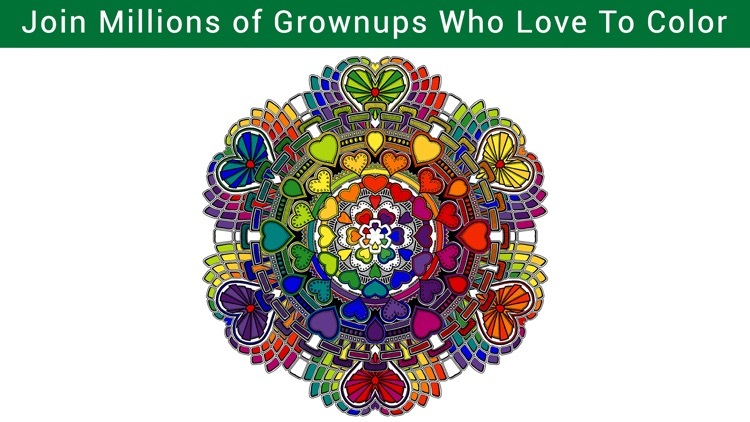 For adults, Colorment coloring is shown to reduce stress, relax, and clear the mind from the clutter of life. Don’t let kids have all the fun. 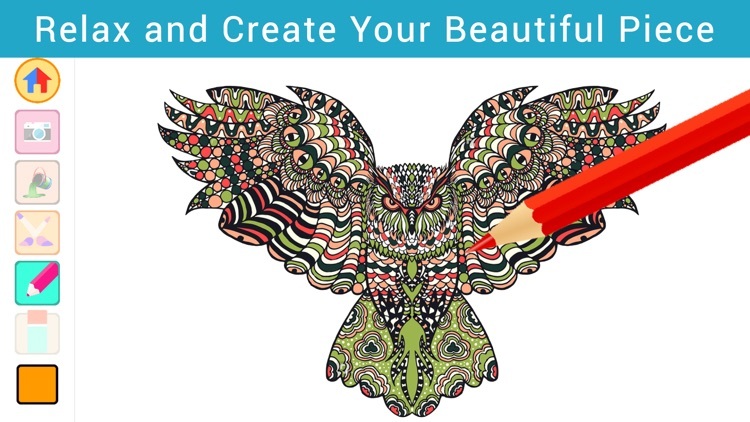 It’s time to incorporate coloring into your relaxation routine. Finish your creation with unique style themes that bring your design and creativity to routine life. Simply tap to pick colours and paint, all you need is your imagination, Tons of high quality images and drawings to color, and more are coming in our frequent update, Multiple vibrant colour palettes, pick your favorite, Easy to save your work and share them with all your friends and family. - Support iOS 9+, iPhone 6 & 6s! & More. - Easy to use controls to choose colors and draw. - Many different patterns and color combinations. - including Mandalas, Florals, Flowers, Castle. - including Cartoons, Animals, Birds, Beauty & many more. 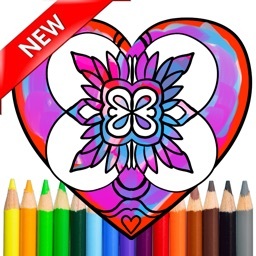 - Simply tap to pick colors and paint, only your imagination is needed! - Pinch to zoom in/out, easy coloring! - Share on social media or save on Photo Gallery. - Great way to reduce stress, relax, and clear your mind. - Use interactive controls to pick colors. 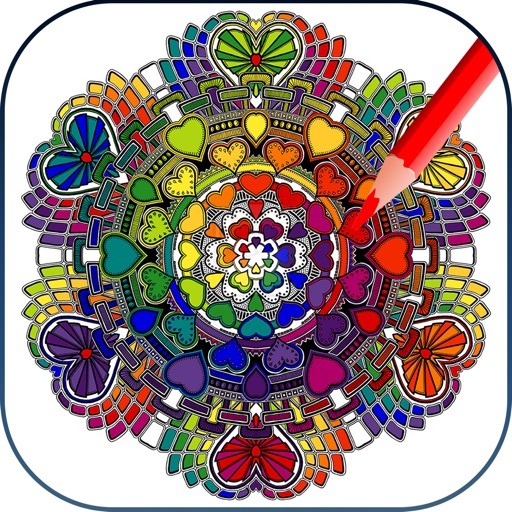 - Simply tap to pick colors and paint! - And share it with friends. 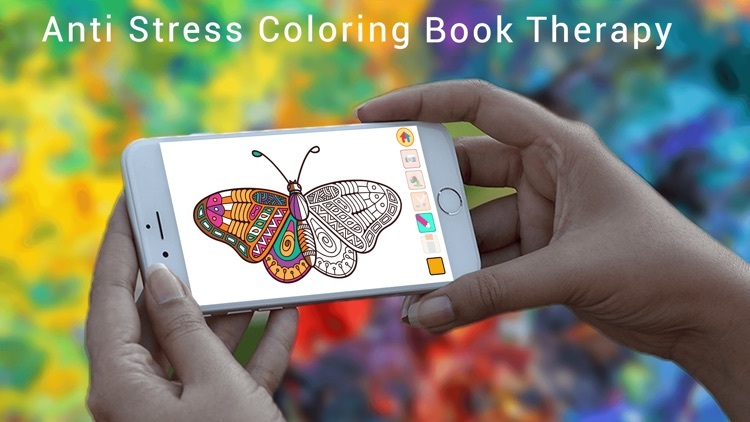 The best selling art therapy coloring book presents you cute animals, birds and beautiful color palettes! Don't miss out. Download now!